Within these pages, Denise Howard, MD, brings to a wider audience the same knowledge and advice she consistently delivers to her many grateful patients. From puberty to menopause and beyond, “Dr. Denise” takes readers through the many developmental stages of a woman’s growth. 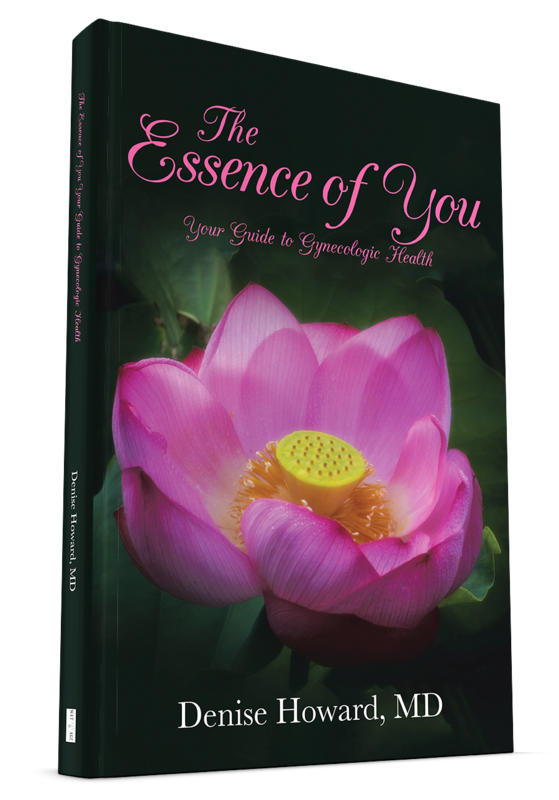 Her warm conversational tone, a hallmark of her practice style, is engaging and reassuring as she presents, in precise yet easy to understand language, the many physical changes and health issues a woman may experience during her lifetime.